Housing is in Crisis: What Can We Do About It? The Commonwealth Games 2014 and the Clyde Gateway regeneration project promise a supply of new housing in the East End, but do their figures stack up? None of this should come as a surprise. UK and Scottish policy on housing has been dominated by the eradication of social housing. 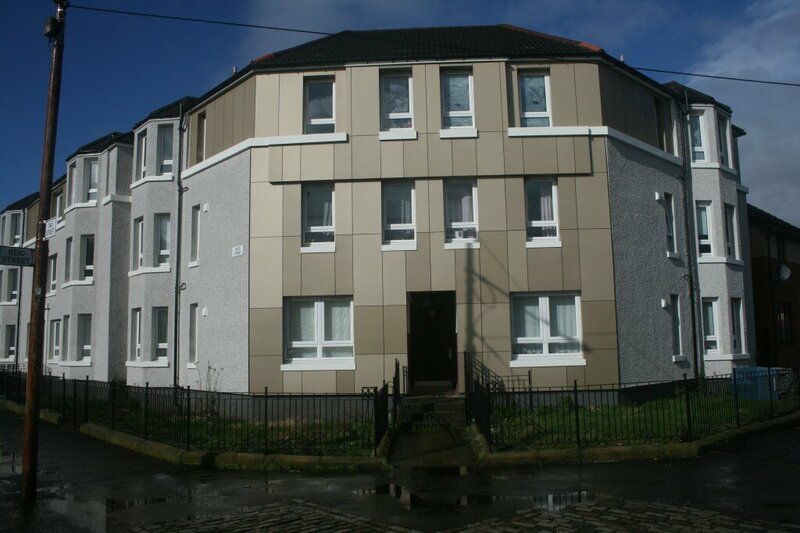 The stock transfer of all Glasgow’s council housing to Glasgow Housing Association in 2003 was probably the largest public privatisation project in Europe. Since then, massive budget cuts for Housing Associations and the drive towards the private market have drastically reduced the amount of social housing. Between 1991 and 2008, private sector housing in the city grew by around 60,000 homes, while social housing was reduced by roughly the same amount. The trend towards housing privatisation is only accelerating. (1) We can start discussing the housing crisis so that we have a clear understanding of the problem. The invited speakers will describe in detail the housing situation in the East End, and more generally in Glasgow, Scotland and the UK. They will discuss some of the problems that face the housing movement and potential ways to overcome these problems drawing on successful examples. Organised by: Glasgow Games Monitor 2014 and Unite the Community Union.